Nigel is best known as managing director at PASA (Procurement and Supply Australasia), providing procurement professionals, suppliers and suppliers of support services to procurement with unrivalled opportunities to learn, network and engage through PASA Conferences and the PASA Connect membership network. Nigel founded BTTB Marketing P/L in 1999 to provide information, education and networking opportunities to travel category managers, broadening into the general procurement space in 2005. 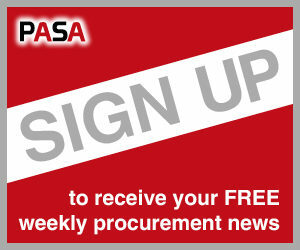 BTTB now operates under the PASA brand in the general procurement market, retaining the BTTB brand purely for business travel related content. 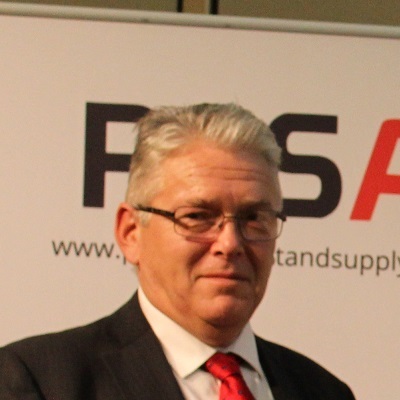 Having produced in excess of 200 procurement conferences over the last 13 years and chaired numerous CPO round-table discussions Nigel is better placed than most to understand the major issues and challenges facing the procurement profession. As such, he is increasingly being sought out as a commentator on the profession. Nigel moved to Australia in 1996 after a diverse career in sales and running his own businesses in the UK. In this interactive round-table session you will discuss with your peers and industry experts what the measures are that you should really focus on and develop new ideas on what KPI’s you therefore need to put in place. Why is Policy Compliance so Difficult and Does it Really Matter? In recent btTB research, policy compliance was identified as the single biggest issue/concern for travel buyers. Interestingly, similar research showed exactly the same at the first btTB Conference twenty years ago. In this panel we will explore why it matters and if so, why is it so difficult to achieve, but also raise the question of ‘whether it really matters at all’? Procurement and Supply hold a variety of different types of events, some more directly relevant to particular issues or categories of supply, others addressing the bigger picture issues and challenges faced by the profession today.